In 2004, a new residential area was completed in Kloostrimetsa urban region in Tallinn, not far from the TV Tower and the Botanic Garden. 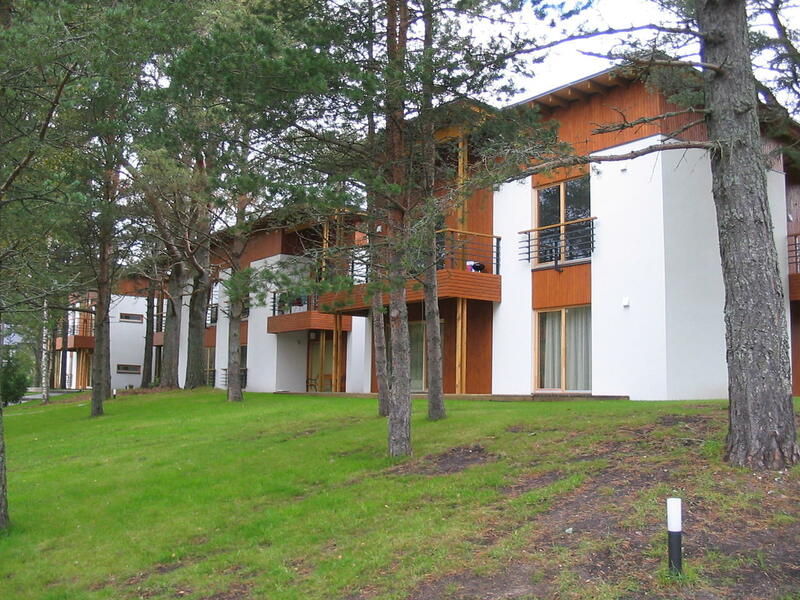 With its surrounding greenery and pine forest, the location is one of the best in Tallinn. Large windows that stretch from the floor to the ceiling, French balconies and wide terraces are characteristic of the designed houses. Wooden covering and light rendering was used as outer finish so that the houses would harmonise with the surrounding pine forest.